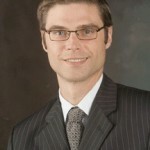 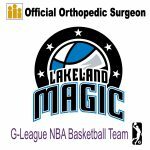 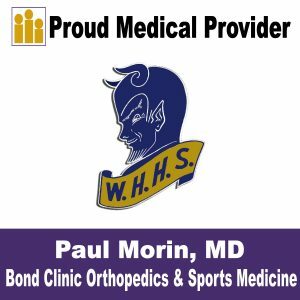 Orthopedic Surgeon & Sports Medicine Specialist - Dr. Paul Morin Bond Clinic, P.A. 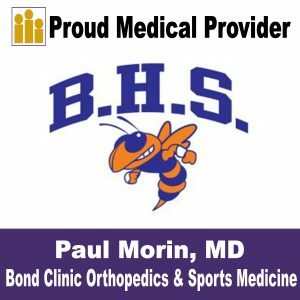 Orthopedic Surgeon & Sports Medicine Specialist – Dr. Paul Morin is Board Certified in Orthopedic Surgery and fellowship trained in Sports Medicine. 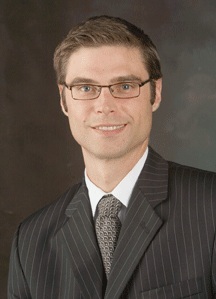 He has been with Bond Clinic since 2006. 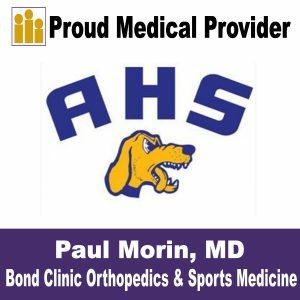 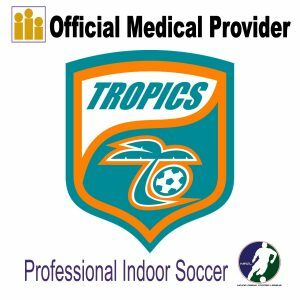 Dr. Paul Morin, Official Orthopedic Surgeon of the Tropics SC as he discusses ACL injury.